NEW YORK – FOX Sports’ 20th presentation of the MLB All-Star Game presented by Mastercard on Tuesday, July 17 from Nationals Park will be chronicled through the lenses of 100,000 cameras and thousands of fans across the country. The groundbreaking franchise, winner of two Sports Emmy Awards, incorporates fan-generated video from MLB All-Star Week to tell the story of the midsummer classic from every conceivable angle, illustrating how baseball connects people and communities at the ballpark and across the country. The hour documentary marks the fifth installment in the two-time Sports Emmy-winning franchise. Last December’s 100,000 CAMERAS: OHIO STATE VS. MICHIGAN, the franchise’s fourth edition and first venture outside motor sports, earned the Sports Emmy for Outstanding Social TV Experience at the 39th Annual Sports Emmy® Awards in May 2018. The series also took honors for Outstanding Social TV Experience in May 2017 for its innovative use of fan, team and driver-generated video to tell the story of the 2016 DAYTONA 500. Additionally, 100,000 CAMERAS: TALLADEGA earned a Sports Emmy nomination in 2015 for its focus on the 2015 MONSTER ENERGY NASCAR CUP SERIES race at Talladega. 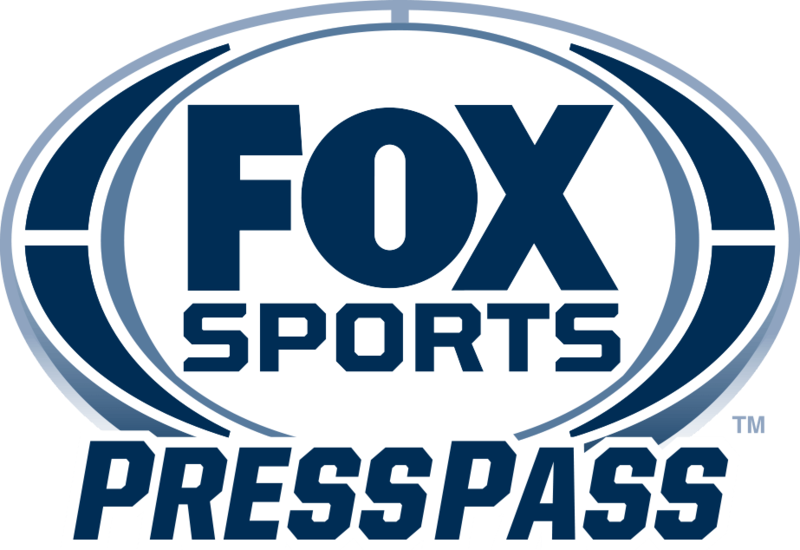 The franchise debuted on FS1 in May 2014 with a fascinating look at the May 2014 NASCAR ALL-STAR RACE at Charlotte Motor Speedway.